Shelter consultations offer a powerful way to help shelters provide humane care and save homeless animals’ lives. They can also be expensive and time-consuming, since they require travel and accommodations for shelter health experts. Searching for a more scalable, cost-effective way to bring lasting change to shelters, Dr. Hurley and her team launched a pilot online “Bootcamp” program in 2018 that replicates the experience of an onsite shelter consultation — with far greater reach, and no travel necessary. The six-week bootcamp offers a curriculum of videos, readings, and quizzes. But it’s the chance to interact with KSMP experts that makes the bootcamp so effective. 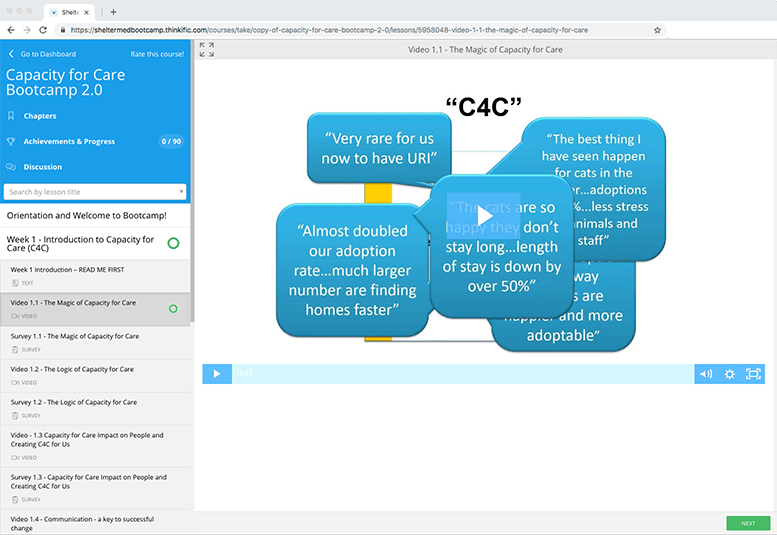 Twice-weekly video conference calls allow shelters to receive personalized advice, report progress, describe challenges, and connect to other shelters working on the same programs. Update: We received requests for more than double the number of portals we had, so we turned to the animal-loving community to help us make up the difference. 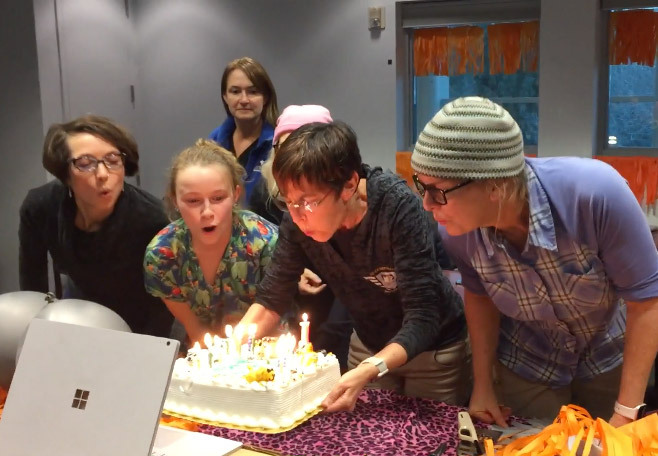 Watch this video to see Dr. Kate Hurley announce the winners of the contest! Dr. Kate Hurley likes to think big. She knows that portalized double-compartment housing makes shelter animals happier and healthier while making their care easier for shelter staff. So she asks, How can we make it so every shelter in the world could offer portalized cages to the animals in their care? A couple of years ago, Dr. Cristie Kamiya, Chief of Shelter Medicine at Humane Society Silicon Valley and Koret Shelter Medicine Program alumna, had an ambitious idea: meet all 543 “must, should, and ideal” guidelines in the Association of Shelter Veterinarians’ 2010 “Guidelines to Standards of Care in Animal Shelters” white paper. 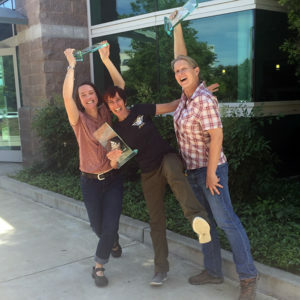 Koret Shelter Medicine Program Shelter Veterinarians, Dr. Denae Wagner and Dr. Kate Hurley joined Dr. Philip Kass this month in publishing a study looking at variation in risk of feline Upper Respiratory Infection (URI) in nine North American animal shelters. 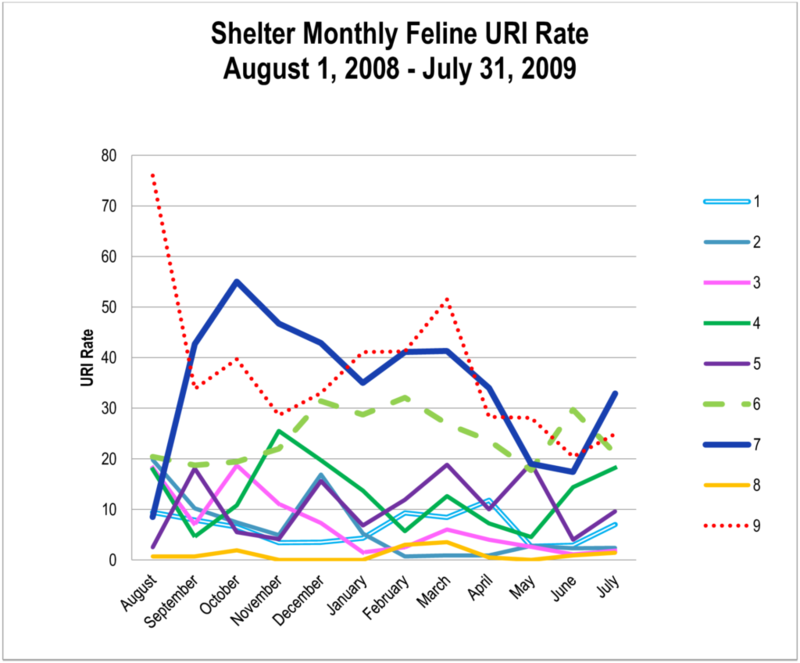 The study looked at monthly incidence of URI in the shelters during the period of August 2008 – July 2009. The key finding: although periodic introduction of pathogens into shelter populations may be inevitable, disease resulting from those pathogens is not. The study identifies modifiable environmental and group health factors linked to risk for URI. 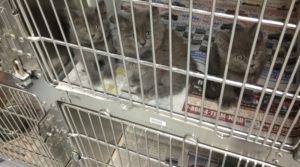 Housing and care of cats, particularly during their first week of stay in an animal shelter environment, significantly affects the rate of upper respiratory infection. Shelters can take immediate practical action based on the results of this study: provision of housing that offers adequate space and does not require removing the cat for daily cleaning and care (double-compartment cage housing or housing that allows caretakers to enter the housing unit) will likely help reduce feline URI. Dr. Kass, DVM, MPVM is a Professor of Analytic Epidemiology in the School of Veterinary Medicine and School of Medicine at UC Davis and has obtained degrees including M.S. in Statistics, and Ph.D. in Comparative Pathology (Epidemiology) . Dr. Hurley, DVM, MPVM is the Director of the UC Davis Koret Shelter Medicine Program and co-founder of the Million Cat Challenge. 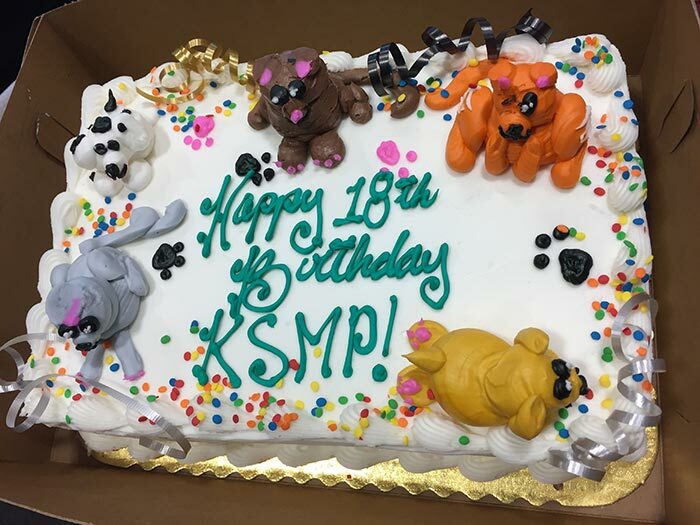 Dr. Wagner, DVM, MPVM is Assistant Director of the KSMP and chief developer/evangelizer of the cat cage portal. The Million Cat Challenge, a joint project of the UC Davis Koret Shelter Medicine Program and the University of Florida Maddie’s Shelter Medicine Program, launched the shelter-based campaign in 2014 to save cats all over North America, with Edmonton being the first shelter in Western Canada to take part. The goal is to reduce euthanasia and ensure humane care for shelter cats. Read the full story from the Edmonton Journal.